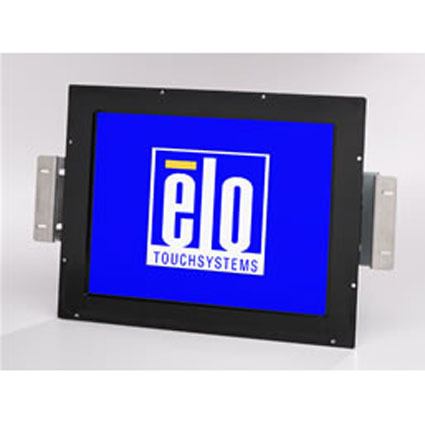 The Elo 1547L Rear Mount Monitor features a unique, injection-molded minibezel and compact form factor allowing for multiple mounting options. With the option of AccuTouch, IntelliTouch, and SecureTouch for the touch screen setup, the Elo 1547L has the versatility to meet your touch screen demands. Every Touch Monitor is protected by Antireflective surface treatment.